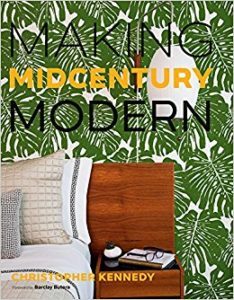 As we noted in June, the theme of the library’s Summer Reading Challenge is “Reading by Design.” This month we’re focusing on the exterior and interior design of our homes. Jane Jacobs was a journalist who was galvanized by love of her Greenwich Village neighborhood to launch a protest movement against a highway that would have bisected Washington Square Park. 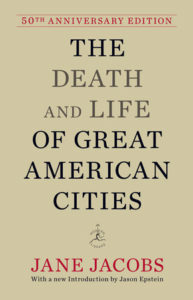 In her landmark 1961 work, “The Death and Life of Great American Cities,” Jacobs shared her vision of cities as places that arise organically from the chaotic needs and movement of the people who live there. City planners don’t take human relationships into account, she wrote, and the result is that urban renewal and new architecture — with their emphasis on order, efficiency, and separation of uses — choke vibrant street life and isolate neighbors from each other. 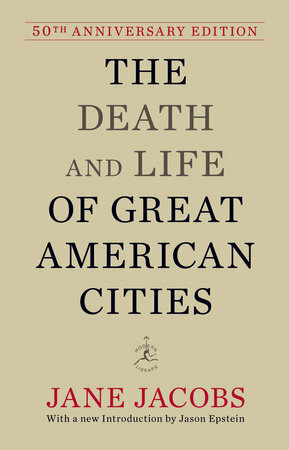 “Death and Life” questioned the future of city planning, seeking a humanistic approach to preserve a feeling of community between residents. 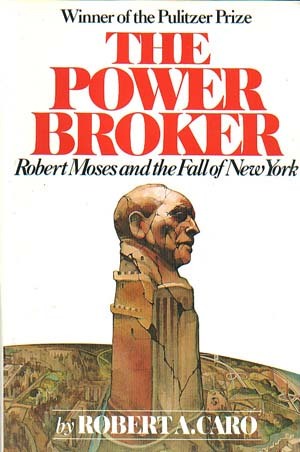 Jane Jacobs’ nemesis was New York City planner Robert Moses, a cautionary example of excessive power focused in the hands of one appointed official. Moses was responsible for the modern expressways in and around New York City, citing efficiency in his quest to demolish low-income neighborhoods and move large volumes of vehicles. Wearing more than one hat, he also shaped the look of public parks and facilities in the boroughs at that time, favoring automobile access over public transportation. 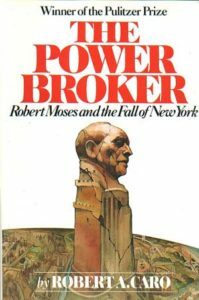 If you have a political outlook and are looking for a title that has nothing to do with the presidency, start with “The Power Broker: Robert Moses and the Fall of New York” by Robert Caro. Caro, also Lyndon Johnson’s tireless biographer, had several years of access to Moses’ unguarded commentary on poverty and race relations before Moses realized that he wasn’t going to be lionized in the fashion to which he’d become accustomed. Caro’s result is a multifaceted look at political power, urban design, the rise of the automobile, and the effects on subsequent generations of city dwellers. 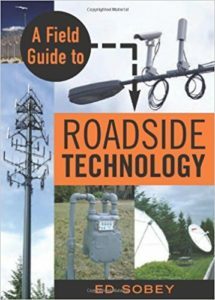 If you’re taking a road trip this summer, play a modern version of “I Spy” with your kids by packing “A Field Guide to Roadside Technology” by Ed Sobey. 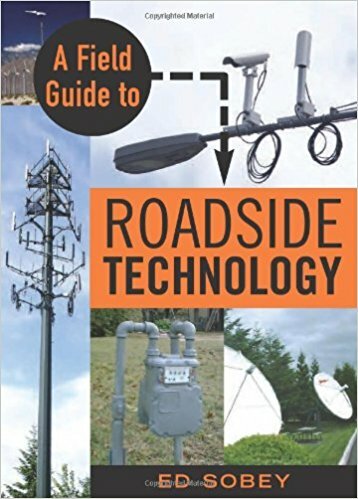 This small book is a fascinating guide to items seen by the side of the road — electrical pylons, traffic signals, antennas, and other necessary infrastructure for modern life. Placed against the backdrop of a sunset or a forest, most technology recedes from view, but once you’re aware of what it’s doing, you’ll easily spot it. Need a quick and visually striking beach read for your iPad or color tablet? 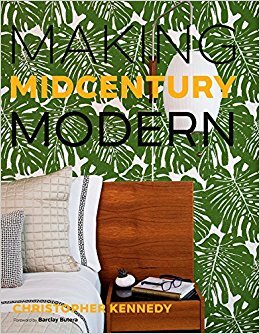 “Making Midcentury Modern” by Palm Springs designer Christopher Kennedy offers 100 two-page examples of midcentury modern ideas that you can introduce into your home. You’ll recognize elements of Southern California design from the 1950s and 1960s in the full-color photos that accompany Kennedy’s cheerful text. As some of the happiest people on earth, Danes know how to chase away the shadows and create a warm feeling of connectedness with friends and family. 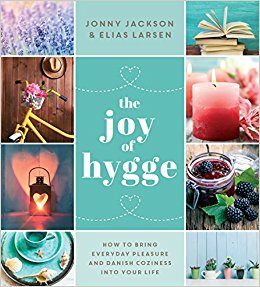 Interior design, cooking, crafts, and conversation are all components of hygge. Both of these books can be found via OverDrive, the library’s e-book app. Read 10 books or 10 hours through July and August, and receive a toy, book or library tote bag when you finish. You’ll also receive a chance to win a Target gift card (all ages) or Kindle Fire (adults only) for every multiple of 10 that you complete. The more you read, the more chances you have to win. Register online at sdcl.org/src or visit the library for a reading log. — Heather Pisani-Krist is branch manager for the La Mesa branch of the San Diego County Library. Call the library at 619-469-2151; visit in person at 8074 Allison Ave.; or go online at sdcl.org.